How can we help? Call us on 9204 3733. 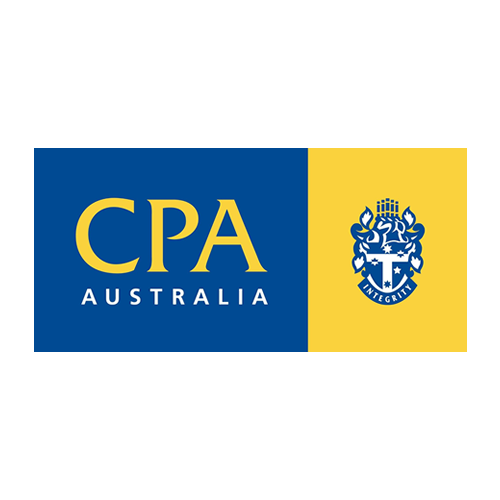 The professional relationship between client and accountant can be a noble one of trust and respect, forged over time through dedicated advice and support; a relationship to be fostered and nurtured for mutual benefit. Sadly, the working relationship between client and accountant which can impact so positively in terms of outcomes for clients is not a given, but depends very much on your choice when choosing the right accountant. The shortcomings may be attributed to overload. Accountants with too much focus on their own business affairs are renowned for taking on more clients than they can properly service, hence your choice should be made with care. In the event that you previously made a choice which, for whatever reason, has proven unsatisfactory, be assured that once you make the decision to change accountants, you simply advise your selected new accountant – it’s as easy as a phone call! 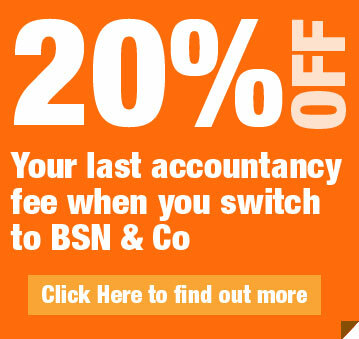 So, choosing the right accountant is easier than you think and we will even give you 20% OFF your last accountancy fee when you switch to BSN & Co. If you have a question, fill in the form below and we will get back to you within 24 hours.